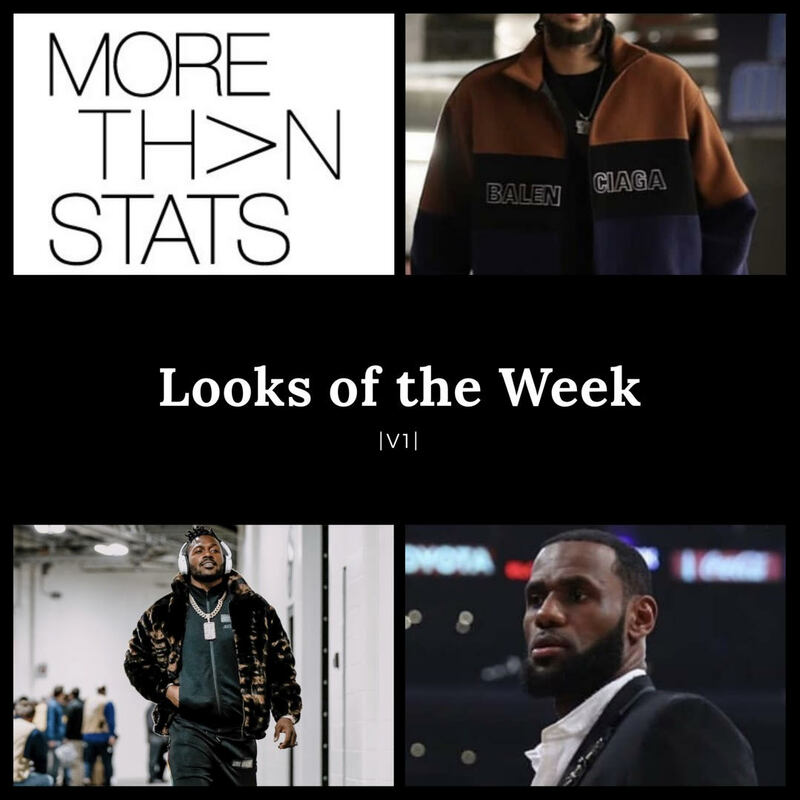 LOOKS OF THE WEEK: Lebron James, Antonio Brown, Brandon Ingram, James Harden & More. The NBA season heating up and the NFL plunging into the offseason, the athletes are bringing their A game to all aspects of their play. 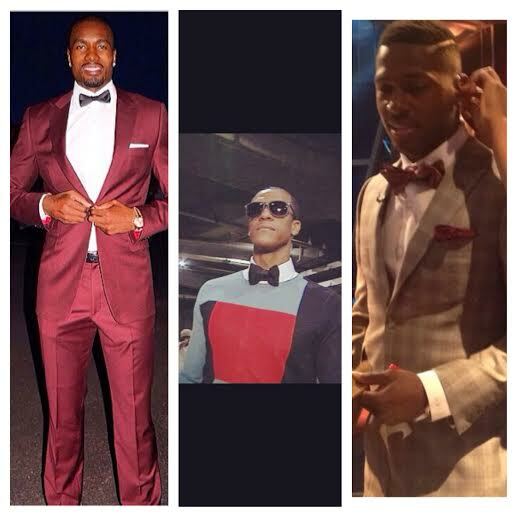 Some players marched to the beat of their own drum and others skillfully executed today’s brightest trends. Let’s take a look at the looks of the week. Some athletes proudly wore one of the most timeless luxury brands, Balenciago. This fashion house, Spanish by birth, has long left it’s mark on fashion, classic and modern. The line’s athletic shoes are some of the most coveted kicks out right now, including the Triple-S silhouette or the speed high slip ons worn by Rockets Star, James Harden. DOPE OR NOPE? 🤔 #JamesHarden in #Facetasm striped wool baseball set paired with #Balenciaga speed trainers tonight. Balenciaga’s collections of jackets provided some winter coziness to Lakers forward Brandon Ingram and Mavs big man Deandre Jordan. Ever since Nike collaborated with Jordan, their taste for partnership has been trusted in the sports and streetwear realm. Collabs with designers like Jerry Lorenzo and Virgil Abloh have made Nike’s latest collaborative efforts worthwhile to any modern fashion enthusiast. Russ went with the classic Jordan 1’s to top off his down jacket look paired with a plaid pant. LeBron brought style to the bench with a clean tailored look, courtesy of Thom Browne, punctuated with a regal pair of A COLD WALL X Nike AF1’s. PJ Tucker, went for a minimal look with a black tuxedo pant, red Ovadia & Son’s jacket, and the classic plain white tee. He capped off this look with a monochromatic pair of Nike Air Skylon’s from the brand’s collaboration with Fear of God. Texans QB Deandre Hopkins is making waves in the fashion world with his latest shoot for Coveteur. In the shots, Hopkins wears pieces from powerhouse brands like Burberry, Kenvo, and Alexander McQueen. 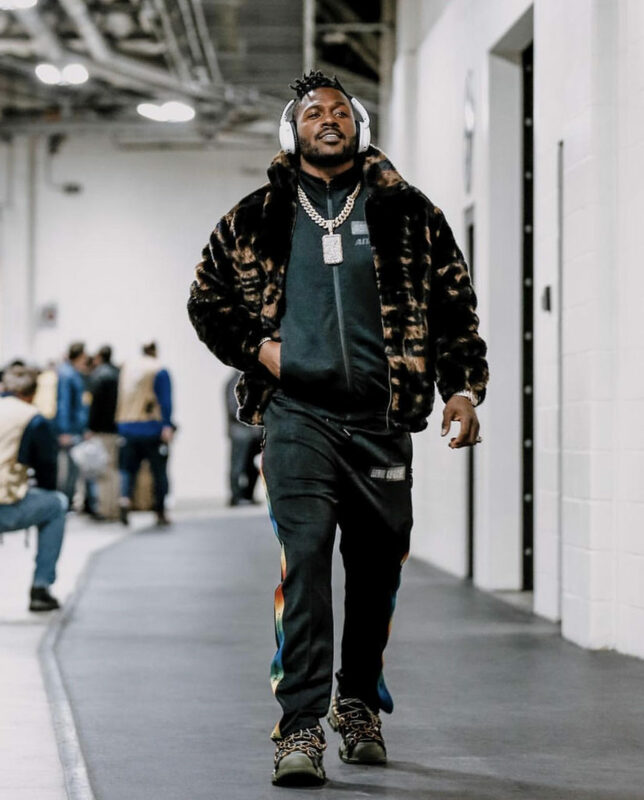 Antonio Brown arrived for his team’s playoff matchup with a cozy Off White tracksuit topped off with a fur coat and Gucci Flashtrek sneakers.